Disney 101: Magic Bands...Don't Leave Home Without Them! Magic Bands are without a doubt, the number one, “top”, must have fashion accessory on your next Disney World vacation! Check out: Disney 101: Magic Bands…Don’t Leave Home Without Them! to find out why! This cute little wrist accessory is not just for showing off your “Disney side”…it has a ton of other uses and will be your best friend once you get into Disney World! Magic Bands are fairly simple and they were made to make your life easier while you are on your magical vacation. 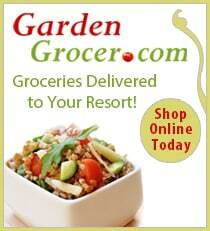 All of the “must haves” in ONE place! Keys to the room, park tickets, dining information, credit cards…the list goes on. The Magic Band makes traveling back and forth to the parks easier and a whole lot lighter! Let’s face it, sometimes we DO get pretty weighed down with things we need in the parks. They have been known to have a glitch or two in the past, but Disney is on top of the matter and is always working out the kinks to improve any issue. 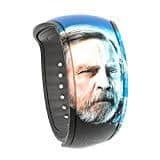 My family and I have been plenty of times since the start of Magic Bands and I will be honest in the fact that there has been a time or two that we have not been fans of the Magic Bands. Yet every time we go they get better and better and now we are very pleased with these handy, dandy accessories. So don’t be afraid of the new technology, embrace it! (I have to remind myself of that everyday!). What will Magic Bands do? First and foremost, Magic bands are small, waterproof, all-in-one wristbands that allow you to access your vacation plans and reservations that are stored in My Disney Experience. Magic Bands will unlock your Disney Resort room. Magic Bands replace your key to the world card. 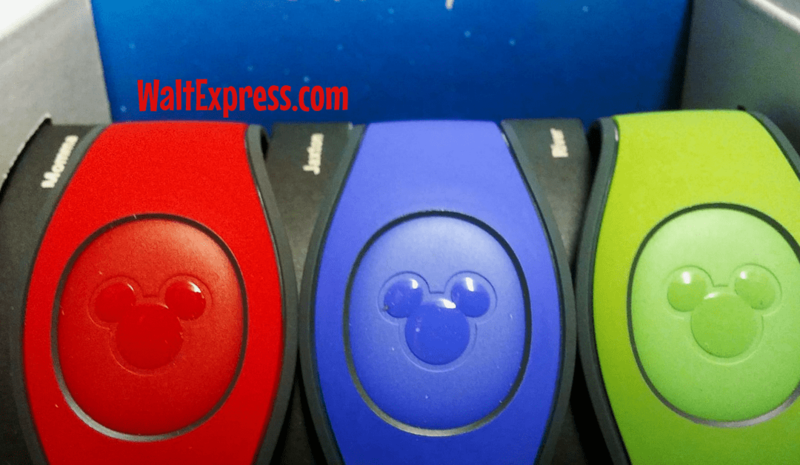 Magic Bands are your “ticket” into Disney Theme Parks and Water Parks with valid park admission. Special admission ticketed events can also be linked up to the Magic Bands! Magic Bands allow you to check in at Fast Pass entrances. Magic Bands allow you to connect your Disney Photo Pass images to your My Disney Experience account. This is done automatically now! Instantly see your photos and even videos! If you have pre-purchased Memory Maker, you can even start downloading and sharing your images right from your phone. You can charge merchandise and food on your MagicBand during your Disney Resort Stay. (Don’t take it home and expect it to work the same way for you.) 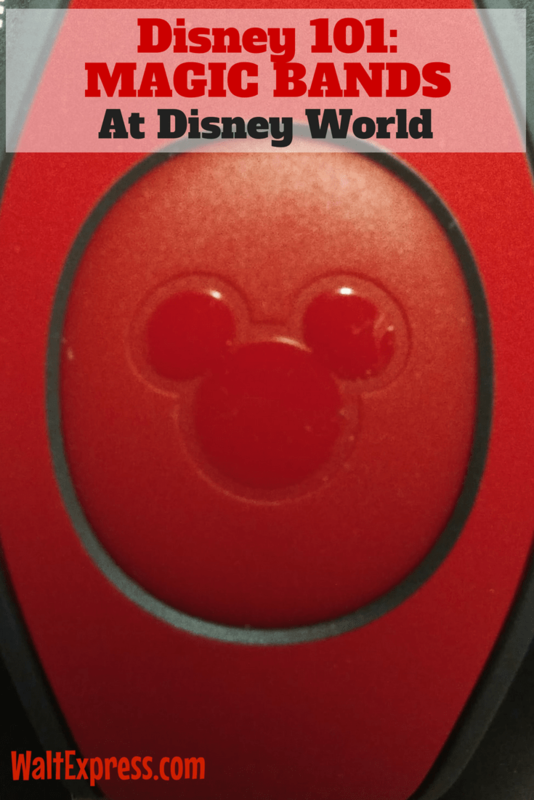 Make sure you add your credit card information into the check-in portion of My Disney Experience, so you are able to have the payment option from your MagicBand. Even after doing this, STILL check with the resort during check-in. We always say it’s better to be safe than sorry. If you are on any of the Disney Dining Plans, all of your information will be on your Magic Band. 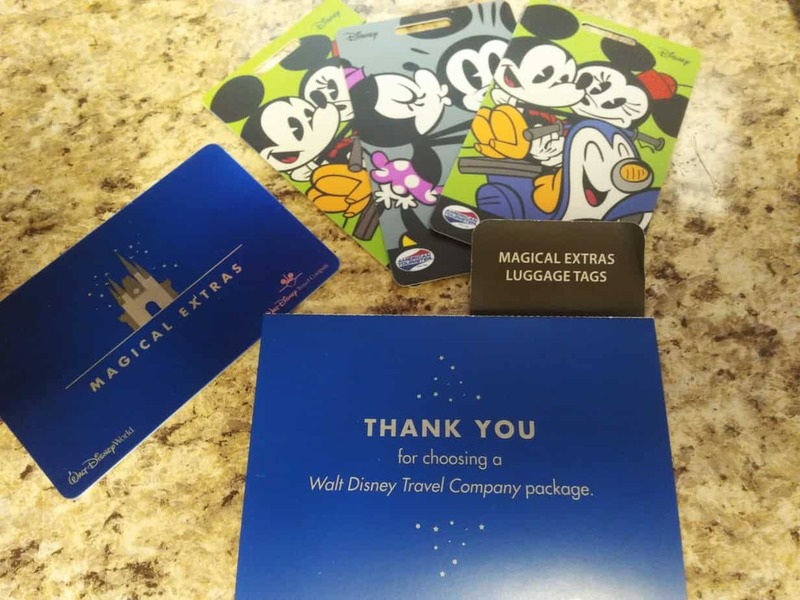 If you are staying on property in a Disney World Resort, you will also receive “magical extras“. These include luggage tags and MORE! Magic Bands are all about convenience. These wrist bands mean you have one less thing to keep up with. It’s always on your wrist! Plus, all Magic Bands have a sensor touch point that you will scan each time you do any of the above things. Just place the Mickey to Mickey at any touch point area and watch the magic take place. You will receive Magic Band if you are staying on Disney Resort Property or if you are a Walt Disney World Passholder for no additional fee. 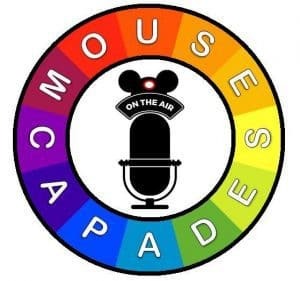 If you are not staying on Disney Resort Property or Passholder, you have the option of buying a Magic Band in the parks or in Disney Springs. A four-digit pin number will be needed in order to make purchases with your Magic Band. 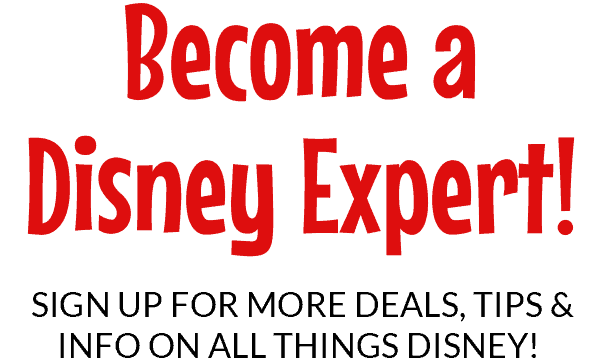 Add this in your My Disney Experience account before leaving home. The same pin number will also be needed if you are using the Disney Dining Plan. Magic Bands are available in the following colors: RED, GREEN, ORANGE, BLUE, YELLOW, PINK, PURPLE and GRAY. Also available for an additional charge are all kinds of cute decorations for your bands. These are available all over Disney World and online! They WILL fit. From the smallest or arms to the larger ones, the adjustable band makes it super easy! Magic Bands are available in select limited edition and special event designs! Make sure to pack your Magic Bands FIRST! If you are flying, you will want to have them in your carry-on luggage. When driving, make sure you keep them close by also! You will need them to enter your resort area. If you are using a Disney Vacation Planner, they will link all of your reservations to your My Disney Experience. You can do the same as you plan your magical vacation! I hope this helps with all of your vacation planning and as always, if you have more questions feel free to let us know. Here are a few of our favorite custom MagicBands! Do you love the ease of the Magic Band? 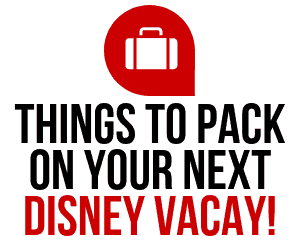 It makes traveling back and forth around Disney World SO easy!